Zenique Gardner-Perry is both writer and freedom fighter. Passionate about racial and economic equity, social justice and change, Zenique aspires to use her written work to complement her work on the ground and around the globe. 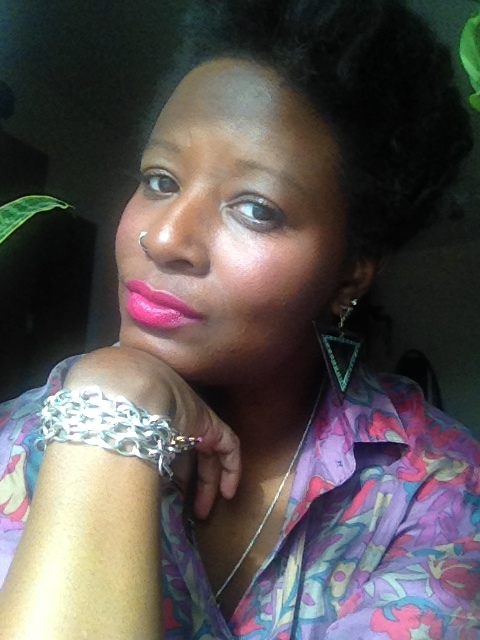 As a writer, Zenique has contributed regularly to Philadelphia’s popular digital publication, two.one.five magazine and her work has also appeared in Main Course Philadelphia, The Citizine and Inklings Journal. In 2010, her essay paying tribute to the Philly Youth Poetry Movement won first place in the Jonathan Orr contest. A graduate of Eastern University, Zenique has also studied African literature and creative writing at Uganda Christian University and, in 2013, was the sole American writer selected by award-winning Nigerian author, Chimamanda Adichie, to attend her annual workshop held in Lagos, Nigeria. Zenique has also lead writing workshops with Simply Outrageous Youth, The Mural Arts Program and Philadelphia FIGHT. Presently, Zenique lives in St. Louis, Missouri with her husband and big dog and she writes when the spirit moves her. Zenique! Hi! Yes. There are two others out there as far as i know. I follow them on Twitter or Facebook 🙂 Nice to meet another Zenique. Thanks for dropping by and saying hello! Be well.